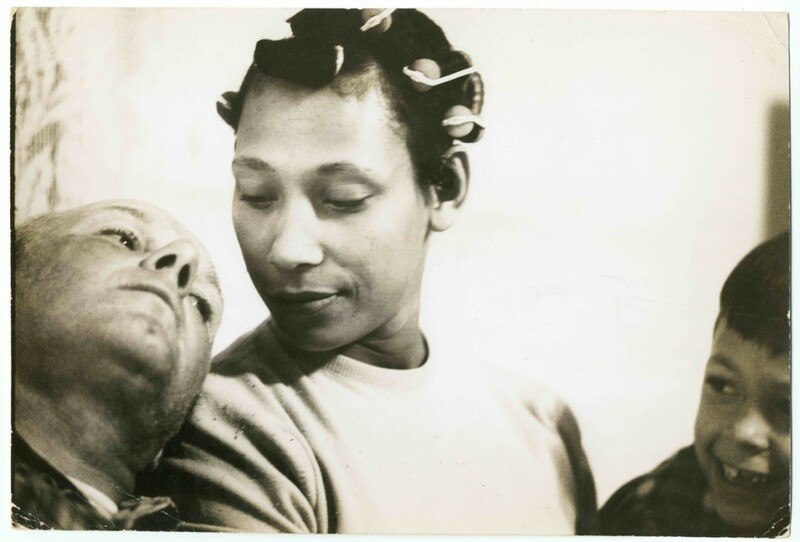 We are fortunate to have discovered the work of Hope Ryden, a producer who had the foresight to document Richard and Mildred Loving at a time when few realized the importance of their story. The luminous black and white footage of the Lovings and their lawyers, Philip J. Hirschkop and Bernard S. Cohen, is seen for the first time in our film. At home, in front of the Richmond Courthouse, in law offices and diners – we are immersed in their time and place. Shot by Abbot Mills, the cinema verité style employed here has the effect of taking us back in time. Rarely has a historical film felt so immediate. The brilliant documentary photographs in our film were shot by LIFE Magazine photographer Grey Villet. They open an intimate window into the life and the love shared by Mildred and Richard and their children. Villet generously gave the Loving family proofs from his story, and we bring them to our viewers for the first time on screen. Our own telling of this story is unusual, utilizing various formats within one film. The recently uncovered photographs and verité footage of the Lovings and their lawyers interwoven with contemporary location shooting and recent interviews with witnesses – friends, their attorneys, an exclusive interview with daughter Peggy Loving – add layers to the iconic story.